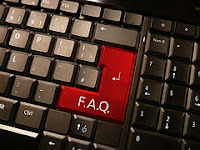 Home catriona tippin KnowHow proofreading proofreading tips punctuation Writers writing writing feature Proofreading Tips - more on punctuation! Following the article on commas last month here’s a look at a further selection of punctuation marks and the outer reaches of your keyboard. If you learned your craft in the days of touch typing you’ll think of the semicolon as one of the ‘home keys’. This little finger on my right used to have sole charge of a key that’s become somewhat redundant. 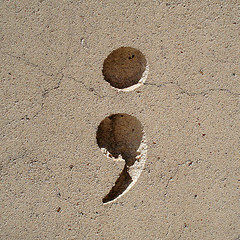 Semicolons and colons have been largely overtaken by dashes. 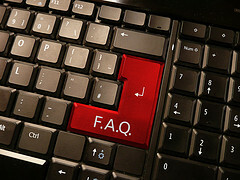 Traditionally, when a complex sentence needed a pause before a clause, a semicolon or colon was used. The clauses before and after a semicolon usually function as separate sentences, but are so closely related that they don’t deserve the finality of separation with a full stop. A semicolon is never followed by a coordinating conjunction (and, but, nor, or, so, while, yet) as a comma should be used. If you’ve had the audacity to use a semicolon, the grammar police will be looking at it! 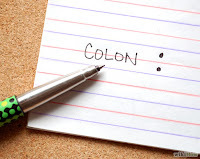 Anything following a colon tends to elaborate on anything which precedes it. The first bit usually takes the form of a complete sentence, and the bit after the colon may or may not be a complete sentence, but offers an explanation or balance to the rest. There are plenty of webpages (and whole chapters of prescriptive grammar books) devoted to more detailed descriptions of when to use each. Look for examples – the best way to learn. The subtleties deserve close inspection. My instinct is to use a semicolon when you want to raise one eyebrow and lean in at an angle to your reader with some extra information, and use a colon when you want to raise both eyebrows and offer an open–palmed “there you go”. Or use dashes for both! In the three examples above there are no spaces either side of the colon. 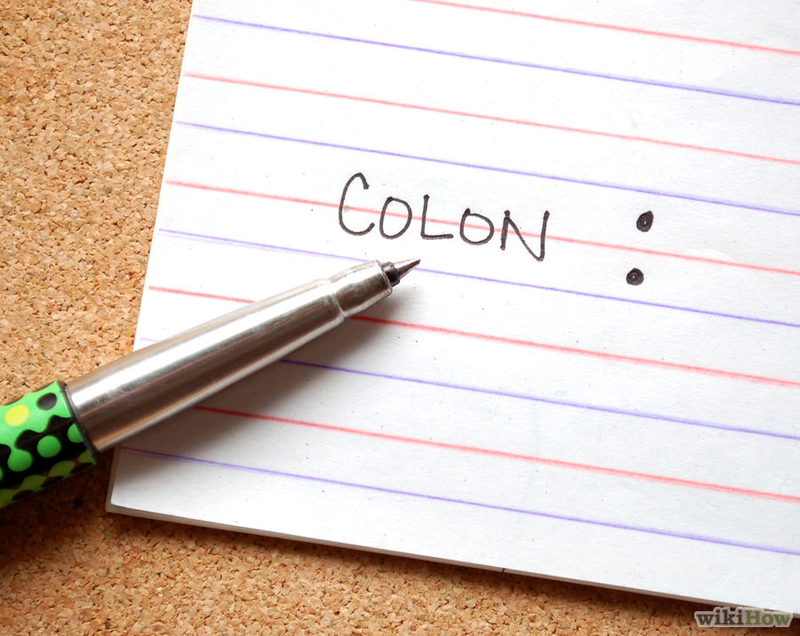 Hamlet, Act I, Scene III: A Heath There is no need to follow a colon with a hyphen or a dash (ever). Continuing our tour of the keyboard, here’s a wander around the right hand side. 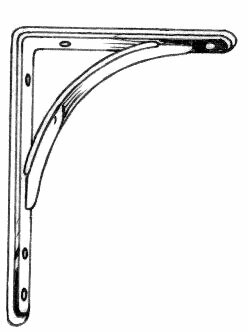 Curved or round brackets tend to be called brackets in UK English and parentheses in US English. The American use is widely recognised on this side of the pond, but the UK convention used to be that the bit of writing between the brackets was the parenthesis. Use brackets to ‘de-emphasise’ a bit of a sentence that’s an aside or a detail. These are always called square brackets in UK English, but sometimes in US English these are ‘brackets’ (no adjective). And, as mentioned above, the UK ‘brackets’ are called parentheses. You can indicate a quote is being presented with some material deliberately omitted for clarity by substituting an ellipsis in square brackets […] for the omission. Square brackets are also used to enclose the Latin word ‘sic’ (so thus). This is used to highlight an error in a quote that appears in the source material and has been noticed. Again, you may not use these but you might as well add to your collection of random knowledge – they tend to be known as curly brackets in UK English and braces in US English. They have uses in mathematics, mechanics and music. So called in both UK and US English and mainly used in mathematics and coding. I understand they are used in comic book speech bubbles to indicate speech which is being translated for the reader. The protagonists are talking in another language and the angle brackets indicate that not everyone in the scene may understand the bubbles concerned. Any comic book writers like to expand on this? 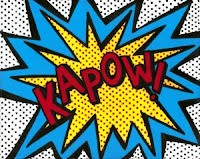 Any other comic book punctuation hints? Kapow? Really useful proofreading top tips - thanks Catriona! If you want professional quality help that is going to provide you with a paper that you will be proud to use then you need a service such as ours for your capstone writing. Your tips helpful now i know how to remove my mistakes in phrase thanks for share it residency letter of recommendation sample .